Mmmm cake. We all love cake! Especially when you just mix powder with water and ta da! Nice and simple 🙂 In today’s world, everything is all about convenience. You have ready made breakfasts, lunches and dinners – all you need to do is pop it into the microwave and hey presto! Food is served. 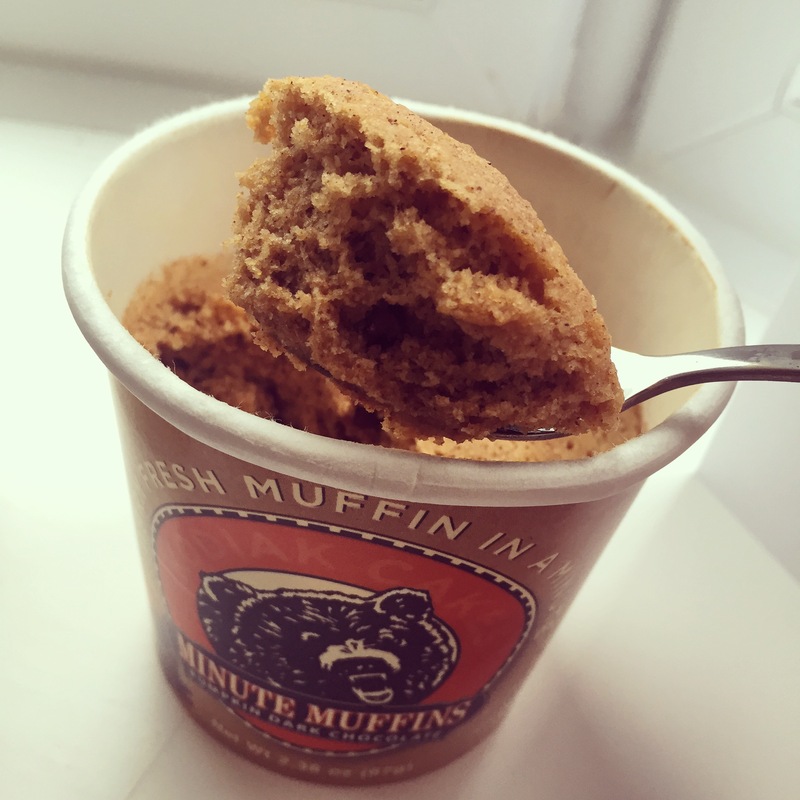 What if I told you, you can make a muffin in a minute. I must admit when I found out about this, I didn’t believe it. I know I make mug cakes that take 40 seconds but I have to measure and mix the ingredients myself. What if I told you all you needed to do was fill water up to a line. Almost too good to be true, right!? Kodiak Cakes is an American based company that was launched in 1995. 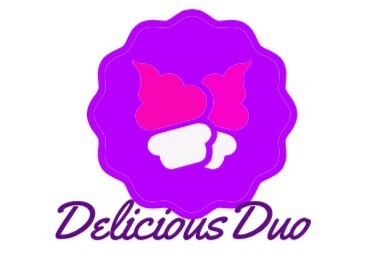 They specialise in ‘add water only’ mixes for Muffins, Pancakes, Waffles and Oatmeal. They also do Granola Pots, Brownie and Cookie Mixes. The best thing about all of this is that they have landed in the UK! Cardiff Sports Nutrition (best place on the planet for all your supplement needs) are selling ALL of the Kodiak Cake products! (http://www.cardiffsportsnutrition.co.uk/index.php?route=product/search&search=kodiak) I have been lucky enough to try them 😀 And I can tell you now they are absolutely brilliant. 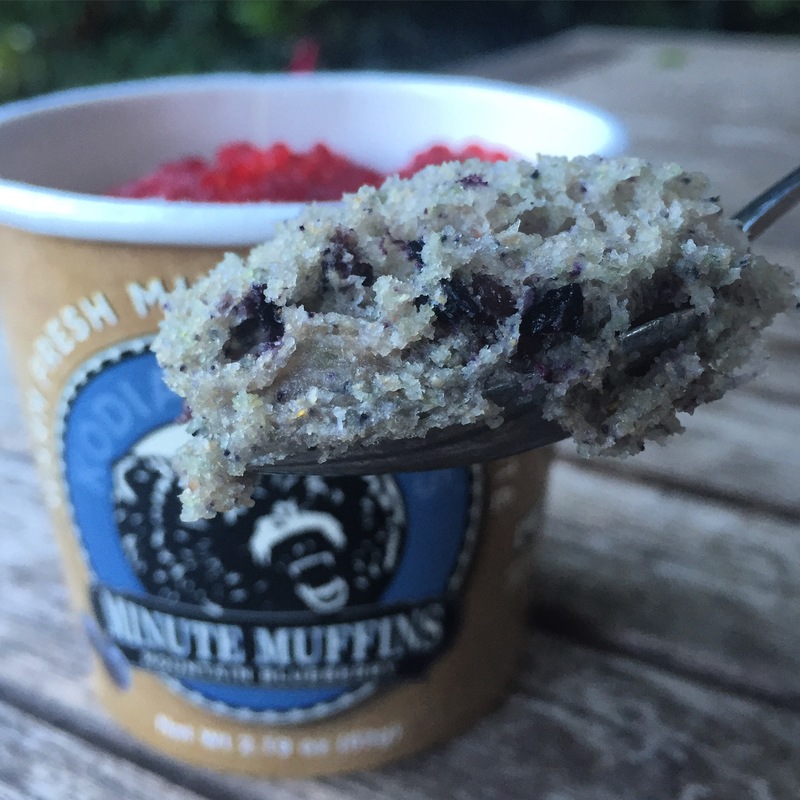 The Minute Muffins are absolutely amazing. 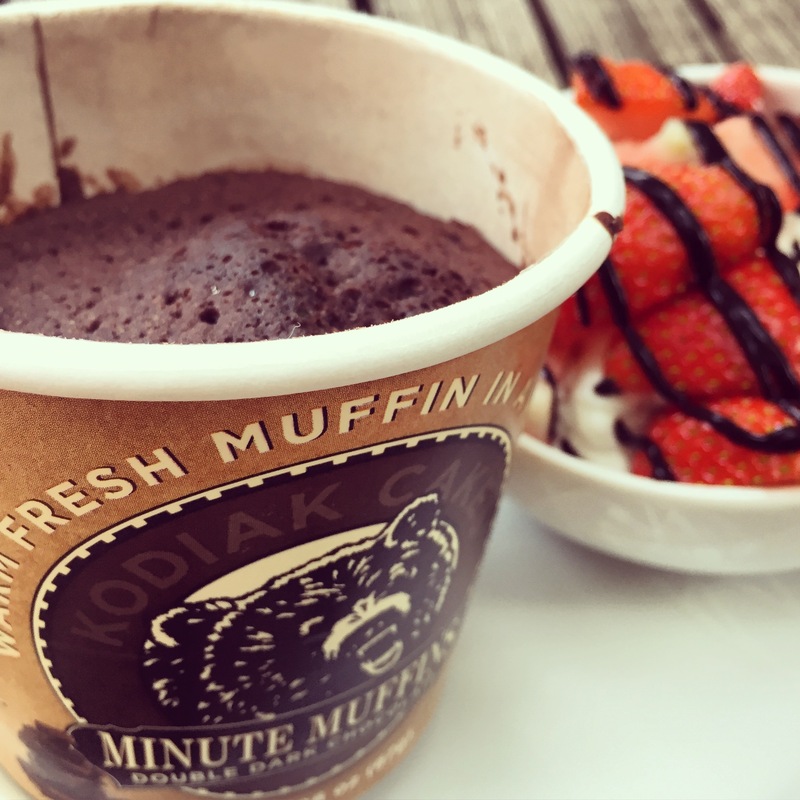 Not even kidding – mix it with water, pop it in the microwave for a minute and boom, a deliciously warm muffin packed full of flavour ready to demolish 😀 Kodiak Cakes – please can you do a high protein version? This would make my day! Nothing like pancakes for brunch on a Sunday morning! Especially when Kodiak Cakes have done all the hard work for you. Once again, add water or almond milk to the dry mix, blitz in the food processor and boom – pancake mixture ready! The brilliant thing about this is you can add whatever you like! I made Cinnamon & Blueberry Protein Pancakes – I used the Kodiak Cakes mixture with Efectiv Nutrition Vanilla Cinnaswirl Whey. They were so light and fluffy, pancake perfection in my eyes! If you are someone who likes to buy convenient foods, something thats quick and easy then I promise you these products are for you! They are brilliantly versatile, packed full of whole grains and amazing flavour. 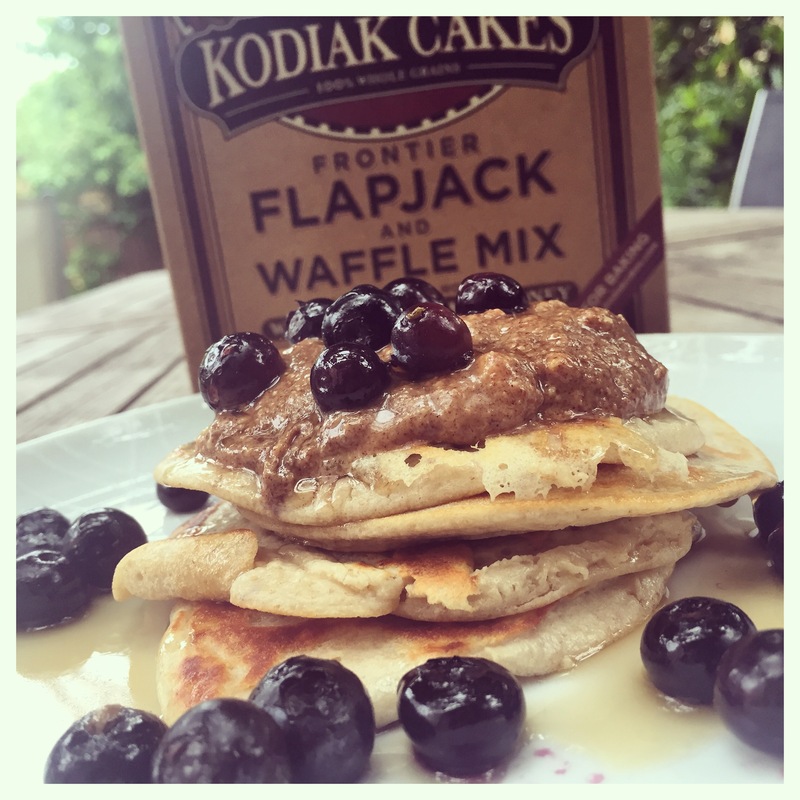 This entry was posted in Diet, Fitness, Food, Health, Product Review and tagged baking, blogging, breakfast, Cardiff Sports Nutrition, food, hbloggers, Kodiak Cakes, Minute Muffins, new blog, pancakes, product review, Team CSN. Bookmark the permalink.